Windscape downloads wind data from a global weather model that is run at NOAA. This data provides the wind speed and direction on a grid covering the entire earth. After downloading the model data, Windscape positions thousands of particles all around the world. Then, it simulates how the wind would behave at each particle's location. Particles are "blown" in the direction of the wind. Faster wind speeds result in faster particle motion. The model wind data is updated every 3 hours. Additionally, the cloud map is shown to give a sense of the type of weather associated with various wind patterns. Finally, each particle is color-coded by the air temperature. The resulting animation is a truly beautiful display showing the amazing whirling wind around us. 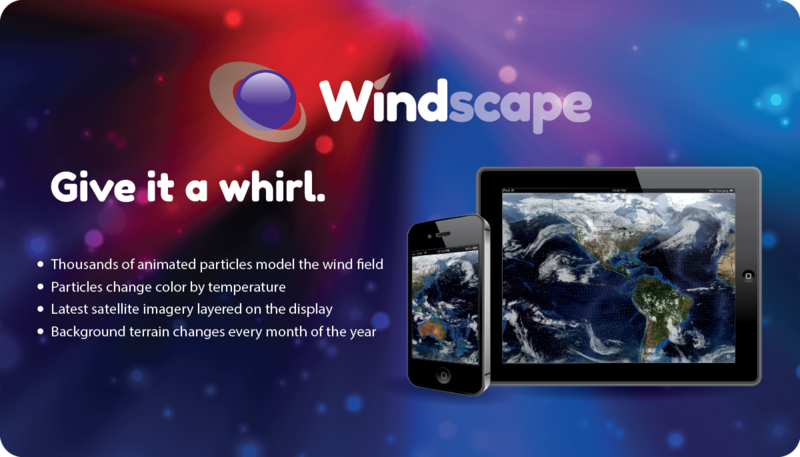 Email or tweet @WindscapeApp with any questions. 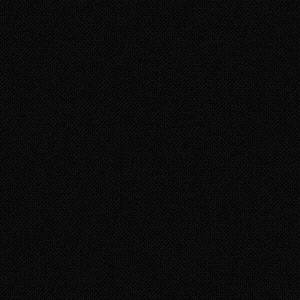 We will generally get back to you within two business days with the answers you seek. Learn more, read reviews, and buy now for only 99¢.